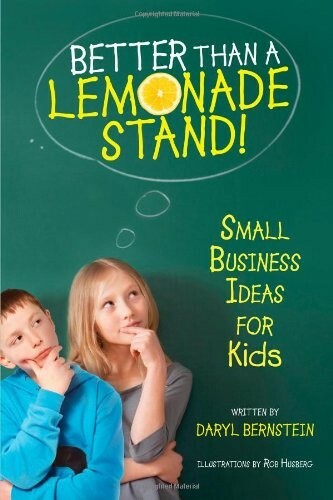 Filled with delightfully simple business ideas, Better than a Lemonade Stand! is a fun guide packed with creative ideas that show how to start a business with little or no start-up costs, attract and retain customers, develop negotiating skills, and more. Originally written and published when the author was only fifteen years old, this book has already helped thousands of kids start their own profitable small businesses. 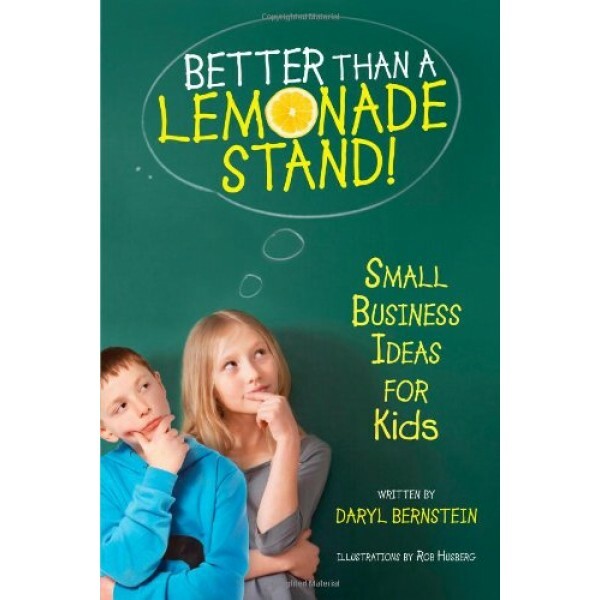 Now an adult and father himself, Daryl Bernstein has polished and expanded his book for a new generation of budding entrepreneurs. This indispensable resource includes more than fifty, fun, simple business ideas -- complete with tips about supplies, time needed, what to charge, and how to advertise -- all completely updated with strategies based on Bernstein's own experience as a successful entrepreneur and father.